Objects Honey Bee Town create a positive triangle recycle between bee, beekeepers and customers. 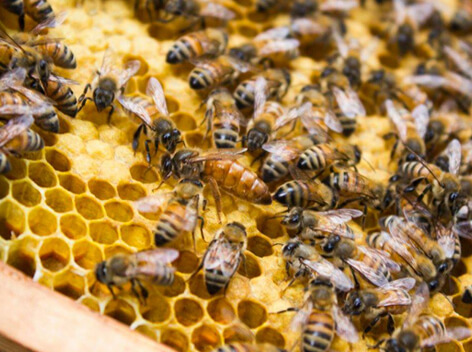 We want to give bees a pollution-free environment and take care of each beekeeper. 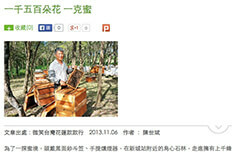 The fonder Lee Ren-Jay found that he can establish a brand, sell honey with pretty packages then bee farmers don’t need to sell honey by distributors anymore. 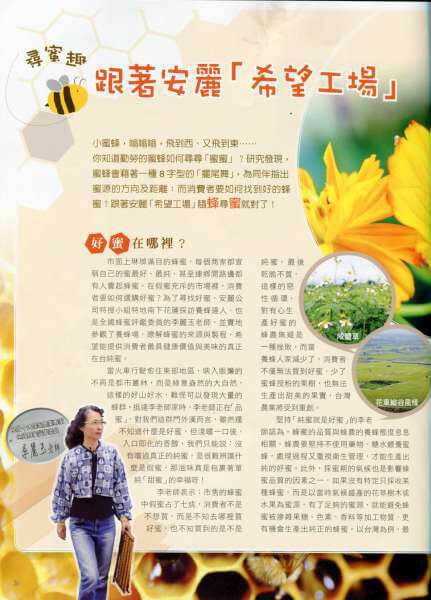 Lee Ren-Jay hopes that bee farmers can earn money without being exploited and that was why Honey Bee Town was founded to promote high-quality honey to customers. Honey Bee Town possesses not only the professional beekeeping technology but also the collaboration of biotechnology with national academic. Aiming to constantly surpass ourselves. 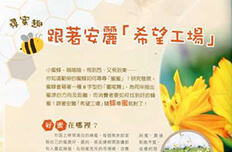 Our severe quality control and purchase advance the substantial interest and income for beekeepers and further improve the beekeeping environment in Taiwan. Our business mission is to popularize pure nature apiculture. Therefore, HBT is the group which is founded by the collections of hundreds of local beekeepers in 2016. We are trying to protect our own natural honey and also make us self-discipline. HBT refers to Honey Bee Tested, which means honey is tested by bees; this sends out the message of “ the most natural honey is selected by Mother Nature”. HBT is founded to assure 100% pure quality honey from harvest, certificate, package to sell to customers. Each bottle of honey is clearly marked their traceability to make sure the origin of honey. We want to build a complete system to protect beekeepers ans customers. 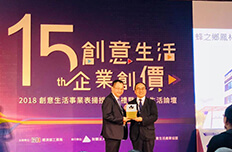 Bee Pro International is Honey Bee Town’s related company since 2013 which plays a role B2C costumer retail distribution. 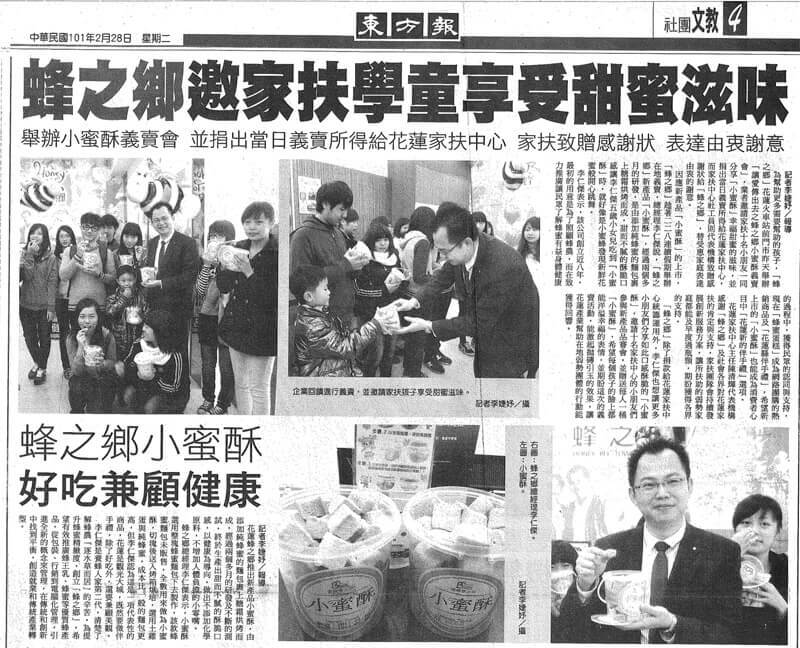 We hope that customers can buy 100% pure honey, royal jelly and honey bakery…etc. 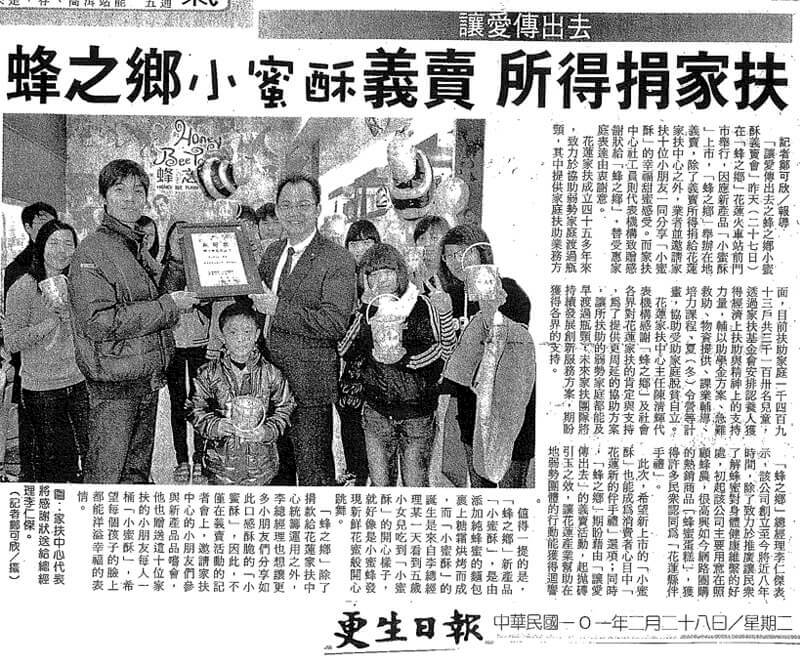 Now we have stores in Taiwan and an online shop. We also create the very first drink shop which is based on the concept of using 100% pure honey and milk to make drink. We want to build a assured, no poison, healthy honey platform. 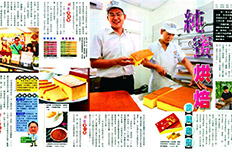 The concept of management Honey Bee Town is one of Taiwan local food companies, which believes in the beauty of Taiwan. We take responsibilities to sell 100% pure honey to our customers and insist on giving bees a pollution-free environment. Not to mention, we set a high bar to maintain the products’ quality. 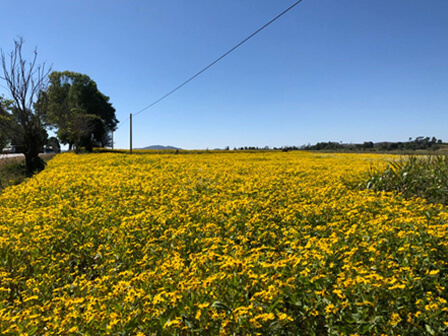 We take care of each bee farmer and work hard together to offer customers the excellent products. 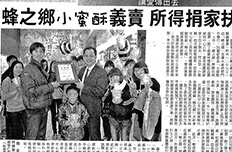 Our final goal is to promote Taiwan pure honey to the world. Insistence on strict selection Honey Bee Town built a fair-trade platform for beekeepers to merchandise their honey easier. Honey Bee Town exam the honey with biotechnological techniques to make sure the high quality honey have no medicine remained. 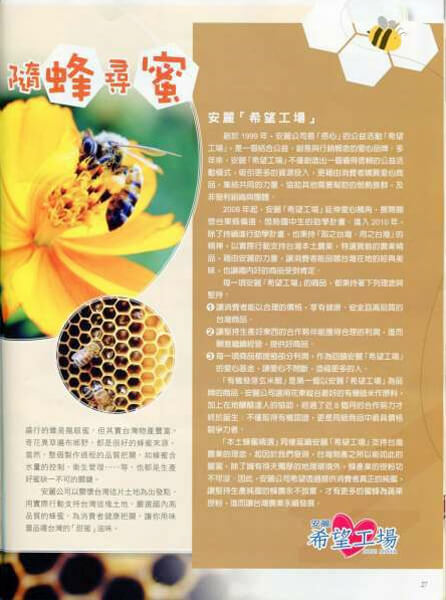 With Honey Bee Town’s marketing channels, we propose healthy nature apiculture. We sent all products to SGS to exam for sure that our customers will always get the excellent quality of true honey products. 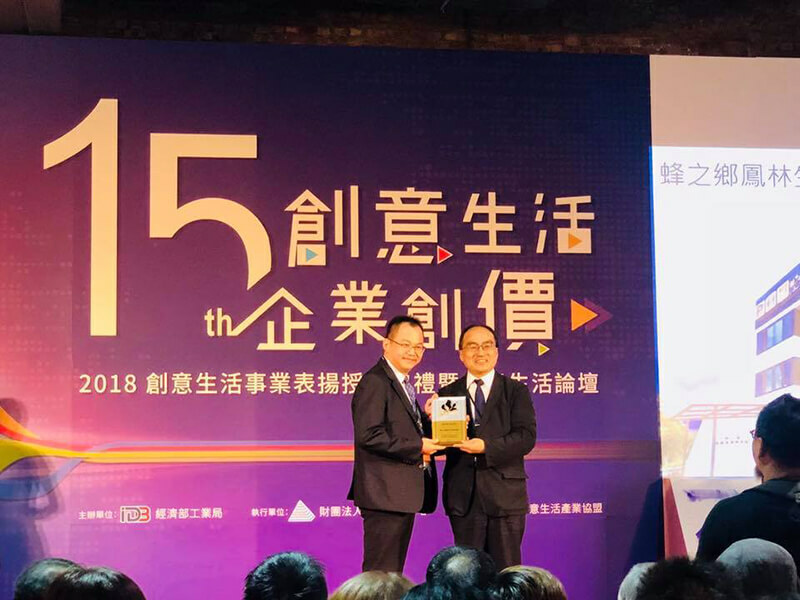 Insistence of professional authority Not only is the honey from the pollution-free environment being strictly selected, and technological examed, but it is also judge by the honey evaluation authority- Lee Li-Yu. 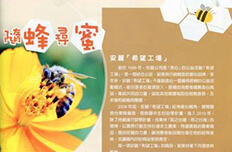 Insistence of food sanitation inspection In order to promote natural beekeeping apiculture, our products are tested in two phrases. 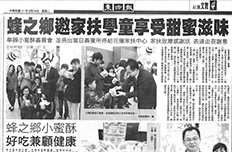 At first, we sent them to National Formosa University to use Tandem Mass Spectrometer (HPLC) to exam our products. 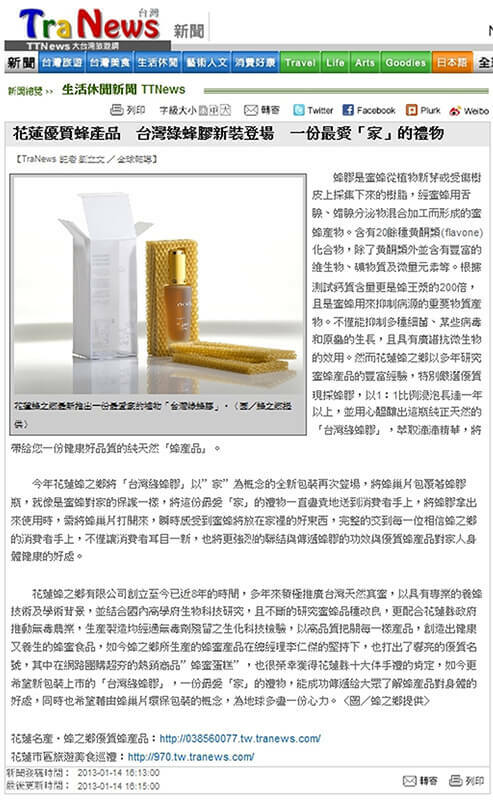 Then, we will send them to SGS international certification to make sure the products are safe and high-quality.